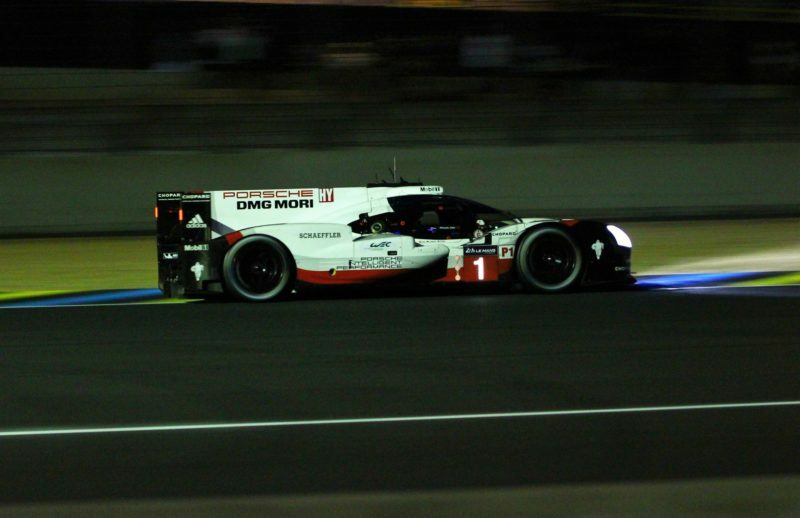 The 24 Hours of Le Mans is often a turning point in the fight for the FIA WEC championship titles, as – rightly or wrongly – double points are awarded. However, the amount of attrition in the LMP1 class means that both the manufacturers’ and drivers’ championships remain tight going into the second half of the season. GTE is also as tight as ever, with just 22 points separating the top three manufacturers. The GT drivers’ championship is also a close race between pilots from four different manufacturers. Porsche lead the manufacturers’ championship with a tally of 111 points, but with only one car of each manufacturer finishing the race at Le Mans, the title battle remains relatively close. 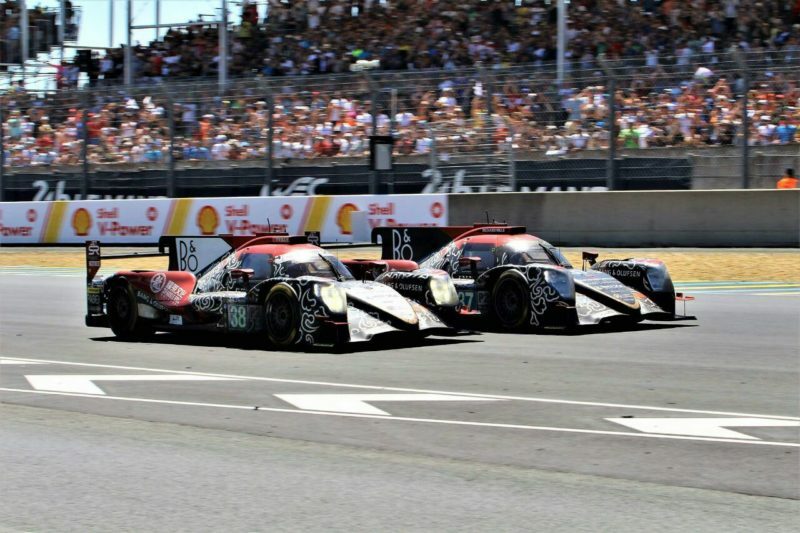 A change in regulations for 2017 means that Toyota received points at Le Mans for their overall LMP classification, which was sixth behind a host of LMP2 cars. As a result, they are 23.5 points behind Porsche, but with six rounds to go it’s all to play for. Brendon Hartley, Earl Bamber and Timo Bernhard lead the world drivers’ championship by 17 points with a total of 83 following their victory at Le Mans, with Sébastien Buemi, Kazuki Nakajima and Anthony Davidson in second with 66 points by dint of their two victories at the first two rounds of the season. Remarkably, the six Jackie Chan DC Racing drivers are in joint third and fourth respectively following their podium finishes in the overall classification at Le Mans. 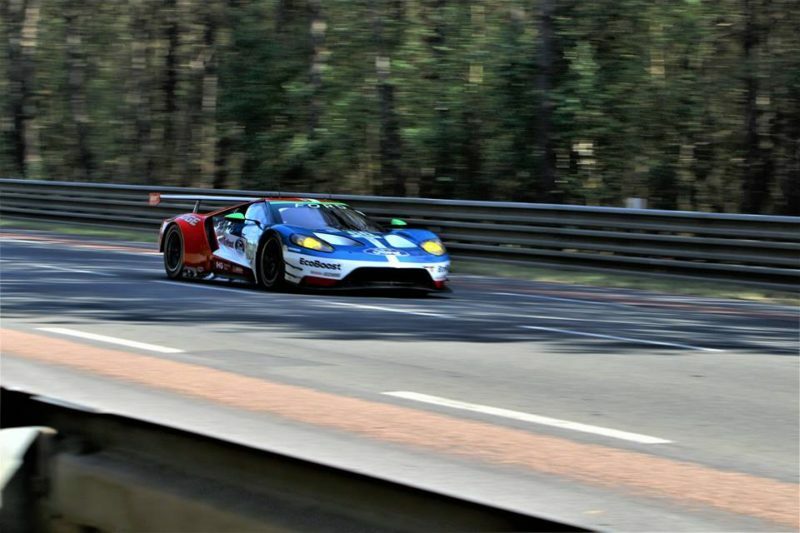 Ford have overtaken Ferrari at the head of the inaugural GT world championship and now hold a nine-point lead over the Prancing Horse. Aston Martin, victorious at Le Mans, have now moved into third position in the championship with a total of 95 points. Interestingly, Ferrari’s seventh place and Porsche’s eight place both came courtesy of GTE Am entries (#61 Clearwater Racing and #77 Dempsey-Proton Racing respectively). The gap at the top of the GT drivers’ championship is also nine points, with the #67 Ford crew of Pipo Derani, Andy Priaulx and Harry Tincknell leading Aston Martin’s Le Mans champions Daniel Serra, Darren Turner and Johnny Adam. In third position are the Ferrari drivers Sam Bird and Davide Rigon, just three points behind the Aston Martin crew. A victory in Le Mans following up on the win at Silverstone means that the Jackie Chan DC Racing drivers of Thomas Laurent, Oliver Jarvis and Ho-Ping Tung hold a commanding 38-point lead in the LMP2 standings ahead of the Vaillante Rebellion crew of Julien Canal, Nicolas Prost and Bruno Senna. Title contenders and polesitters at every round so far this season, G-Drive Racing, have been several punished for their non-finish at Le Mans, with Roman Rusinov, Alex Lynn and Pierre Thiriet back in fifth position with 38 points. For a full run-down of the current FIA WEC standings, please visit our Standings page.